Electronic Arts Inc. (NASDAQ: ERTS – News) today announced it has acquired Playfish™, a leading creator of social network games. The acquisition accelerates EA’s position in social entertainment and strengthens its focus on the transition to digital and social gaming. Playfish will operate within EA Interactive, a division of EA focused on the web and on wireless. EA has acquired Playfish for approximately US$275 million in cash and approximately $US25 million in equity retention arrangements. In addition, the sellers are entitled to additional variable cash consideration, up to a maximum of US$100 million, contingent upon the achievement of certain performance milestones through December 31, 2011. Playfish is one of the world’s largest and most respected social gaming companies with more than 150 million games installed and played worldwide on platforms such as Facebook®, MySpace™, Google™, Bebo, iPhone™ and Android. 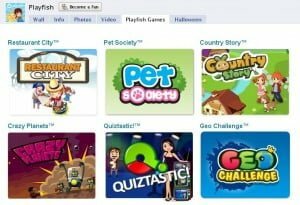 Playfish currently has over 60 million monthly active players across its ten titles – including Facebook hits Pet Society, Restaurant City, and Country Story – driving more than 1 billion game play sessions every month. 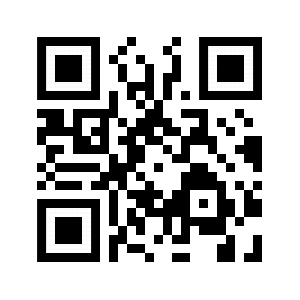 EAi is a division of EA focused on digital business, including EA Mobile™, Pogo™ and social gaming. Pogo is the #1 casual gaming destination in audience engagement across North America and Europe. And EA Mobile is the world’s #1 mobile games publisher with 34% market share in the U.S., and the leading games publisher on Apple’s App Store with such Top Paid Apps as Rock Band®, Madden NFL10, The Sims™, and Tetris®.